I would love to buy a print of this. Do you sell your work? 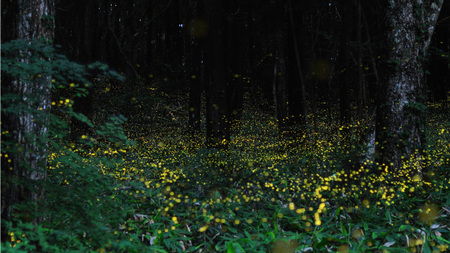 The firefly pictures are so beautiful! My new desktop wallpaper!! BEAUTIFUL! Carol, Thank you for comment. I am an amateur photographer. There are many queries want a photo, sales are not considered. Google + photo galleries of the long sides is 2000px. If you wish, I will send the original photo. Will be provided after this took from me some photos to a public facility. Thanks for using as wallpaper. Large size photo of it in the gallery of Google +. 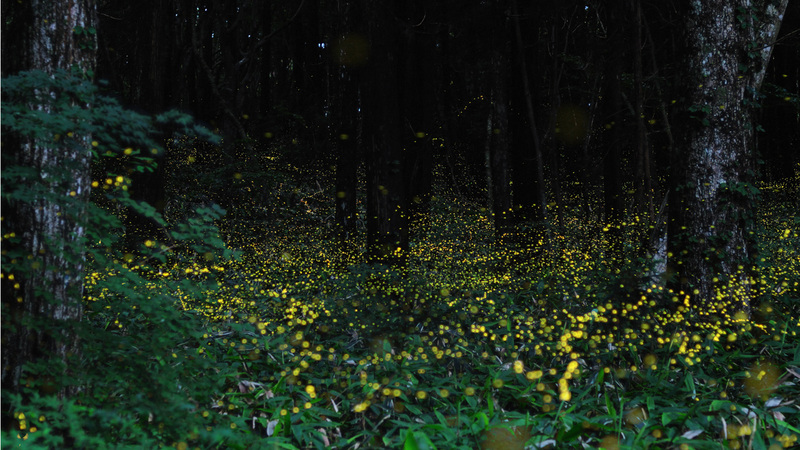 Each year, Firefly will fly from June to July. I will upload the photo of firefly to Blog that time. I'd like to use some of your firefly photos in a blog post. Would that be OK? Thank you for posted to your blog. I am very glad you liked the photo of firefly to get a lot of people. I would very much like to buy a print of this. Or the original file so that I can get a print made?